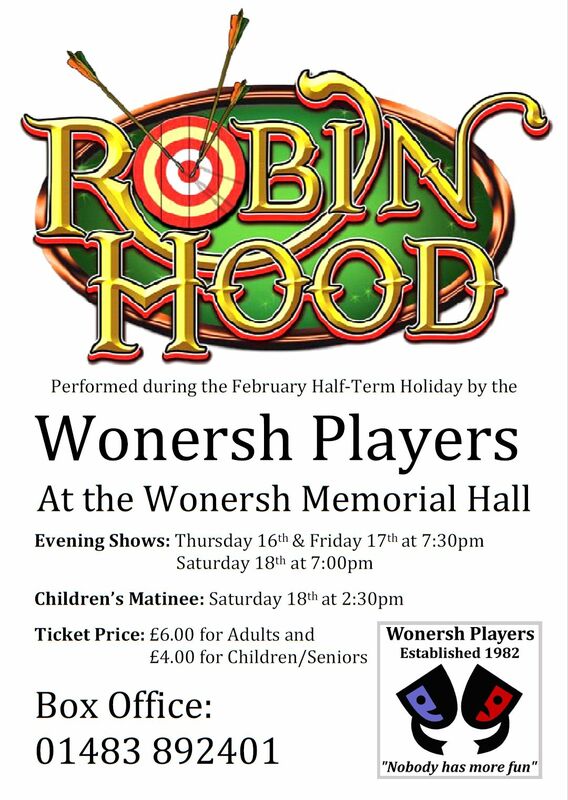 The Wonersh Players were formed in 1982 and as you will see, they are still going strong to this day. 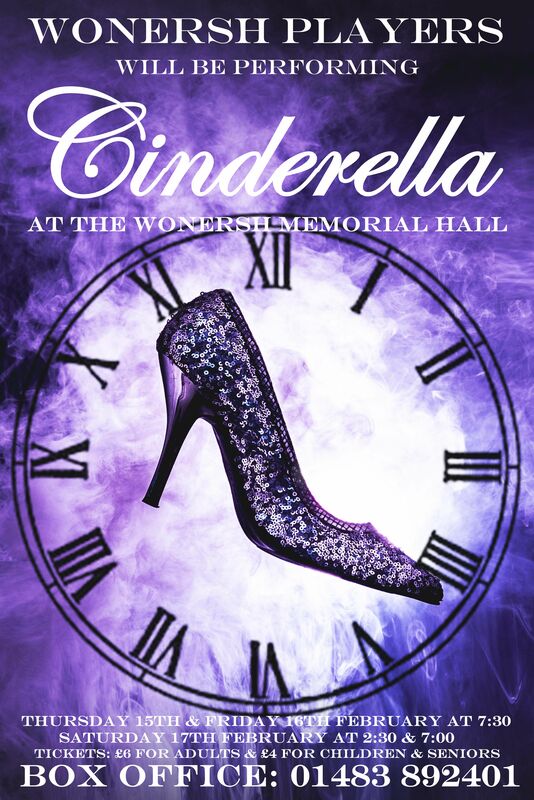 They write and produce their own pantomimes, always performing their traditional “late-late” panto at the Wonersh Memorial Hall during the February Half Term Holiday. Also, over the last three years they have tackled more challenging projects and performed Murder Mystery plays, which were highly praised by the audiences at the sell-out performances. They have also performed a critically acclaimed one act play about Wonersh during the Great War. The Players are an easy going, like-minded group of friends who enjoy putting on a show and love entertaining audiences, a formula that has worked successfully for over 30 years. After seeing our first pantomime, a critic from a local magazine wrote “Nobody has more fun than the Wonersh Players”, and that atmosphere still remains. Now on our 4th decade, a couple of the founder members are still involved and although the cast changes slightly from year to year, several of them have been active members for a very long time. With new members joining every year and exciting ideas still flowing, the Players will go from strength to strength. One thing is for sure, nobody will have more fun than the Wonersh Players. 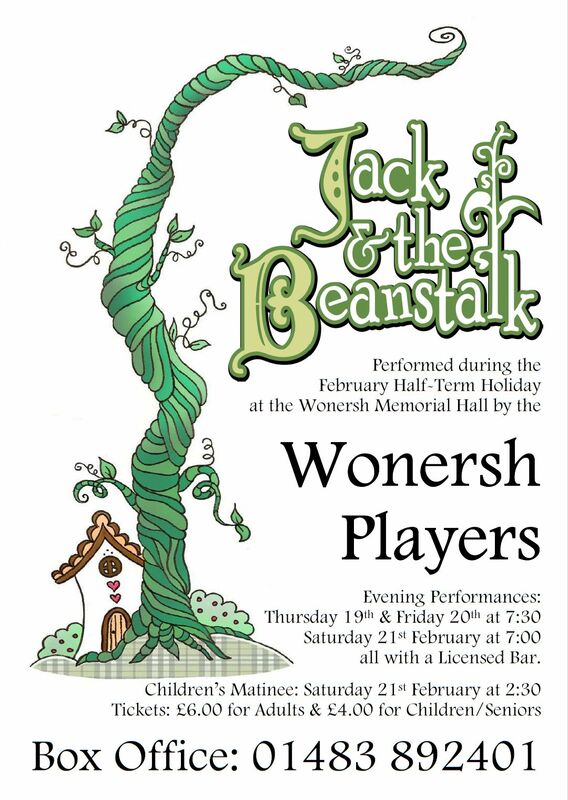 The Wonersh Players is an amateur dramatic society that write, produce and perform their own pantomimes. They are an easy going, like-minded group of friends who enjoy putting on a show, and love entertaining audiences.